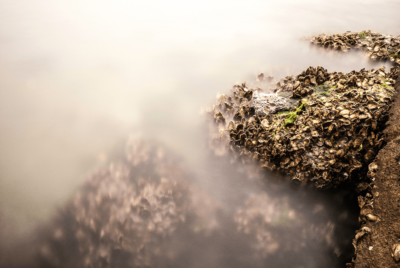 Nereus’s Vicky Lam (University of British Columbia) recently co-authored an article in Regional Studies in Marine Science, entitled ‘Dealing with the effects of ocean acidification on coral reefs in the Indian Ocean and Asia’. 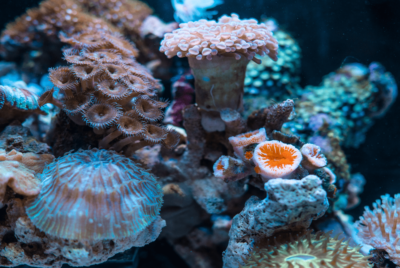 They discuss the ecological and socio-economic impacts of ocean acidification (OA) and warming sea surface temperatures on shallow coral reefs in the Indo-Pacific, the region’s current adaptive capacity to OA, as well as potential solutions. 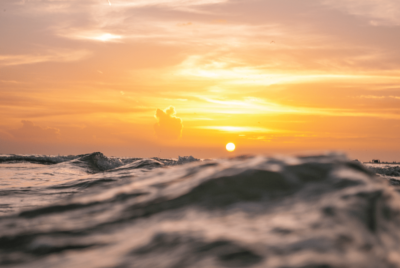 Nereus Fellow Tyler Eddy (University of South Carolina) is a co-author on a recently published article in the journal Nature Communications, entitled ‘State-of-the-art global models underestimate impact from climate extremes’. He writes about the importance of modelling for projecting future extreme events related to climate change, and how modellers from different research communities are addressing the impacts of climate change on things such as agriculture, human health, coastal infrastructure, marine ecology, fisheries, and more. 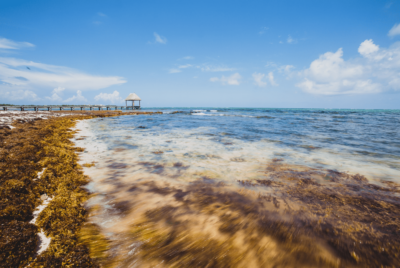 Nereus Research Associate Colette Wabnitz (University of British Columbia) wrote a blog about the Sargassum mass bloom event that occurred in 2018, and how it impacted countries throughout the Caribbean. She discusses the origins of Sargassum, factors that trigger mass blooms, and what can be done about it. 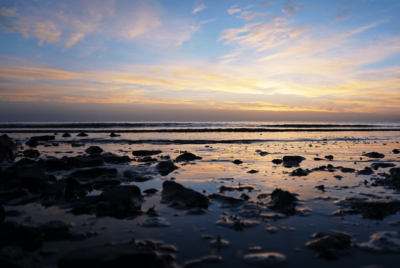 Marine heatwaves can cause irreversible ecosystem damage and their frequency has doubled since 1982. If average global temperatures rise 3.5°C, we’ll see a jump from just fewer than four marine heat waves a year on average to a startling 122.